Baltimore’s concentration of historic, cultural, and natural resources makes the city a truly unique place. The city has been witness to events that have dramatically altered the course of the nation’s history. Over the centuries it has also been witness to more subtle changes in the way Americans work, play, and live. With heritage area designation, both the state of Maryland and the U.S. Congress have acknowledged Baltimore for its capacity to tell these important stories. The Baltimore National Heritage Area (BNHA) is one of 13 certified heritage areas in Maryland and one of 49 Congressionally designated national heritage areas across the country. BNHA works to accomplish its mission through a variety of products and programs, including hosting guided walking tours, developing new heritage tourism products, and providing grants that encourage tourism and historic preservation. Originally a department under the Office of the Mayor, the Baltimore National Heritage Area is now managed through the non-profit Baltimore Heritage Area Association, Inc. The association maintains strong partnerships with the city of Baltimore and Visit Baltimore (the city’s convention and visitors bureau). The association’s board of directors supervises the management of the heritage area. An advisory committee, comprised of civic and community leaders, provides guidance and support. With state heritage area designation, the Maryland Heritage Areas Authority provides technical, planning and limited financial assistance in promoting tourism development, economic growth, preservation, and conservation. 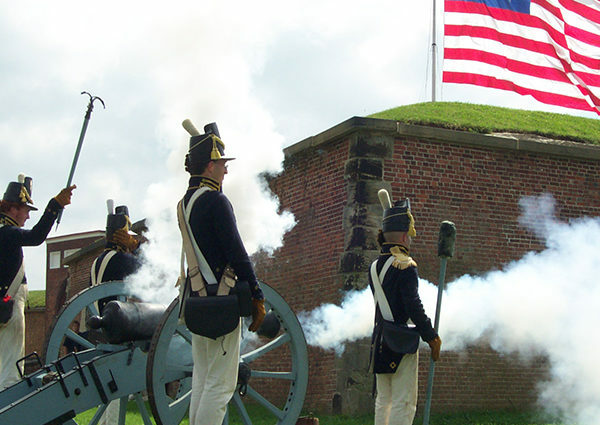 With federal designation, the Baltimore National Heritage Area also receives technical, planning, and limited financial assistance from the National Park Service.